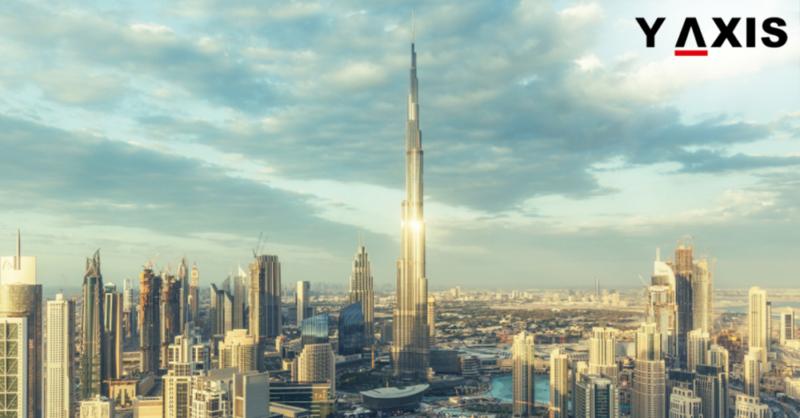 The UAE will formally start receiving 10-year Visa applications from 3 February. This is from investors, immigrants, and business people. Y-Axis Dubai Branch Manager Mr. Clint Khan said that “It was specified that the date of implementation of the program would be 3 February. Applicants across the UAE will be able to apply for these Visas from this date” he added. The 10-year Visa system was approved in November 2018 by the UAE cabinet through a resolution. It is an initiative to draw and maintain highly skilled talents to the nation. This is similar to programs in developed nations like the H-1B Visa in the US, as quoted by the Arabian Business. Around 20 long term Visas have already been given to the latest Mohammed Bin Rashid Award for Scientific Excellence honourees. The names declared last week were inclusive of 19 Professors. All of them were residents in the UAE and leaders in their respective fields, as quoted by the Arabian Business. 2 Committees were also formed as a part of the Cabinet resolution. One of them will evaluate investor applicants for the 10-year Visa. The other will examine specialized talent, scientists, and entrepreneurs. The committees will judge applications based on the criteria outlined in the regulations. The outlined criteria are just the least that needs to be fulfilled by the candidates. For instance, skilled Executives in UAE have salary often in excess of 40,000 AED. However, the criteria specified is the salary ceiling of 30,000 AED plus. Some more clarifications also need to be outlined. One such instance is Visas for Entrepreneurs who run a business worth 500,000 AED.